When it comes to ex-offender employment, success is not simply measured by the number of jobs offers that are made by employers. Although it is a fantastic achievement to be recruited by a business, that is merely the first step of the journey. In order to ensure that this new working relationship is successful, it is highly important for both the employer and the new employee to receive appropriate, ongoing support. Not all entries into employment run smoothly, but with the right support, even the most challenging situations can be managed and overcome. In this blog, we will tell you the story of Mo, a Switchback Trainee who, four years after he completed his sentence, is now the Supervisor of the restaurant at which he works. 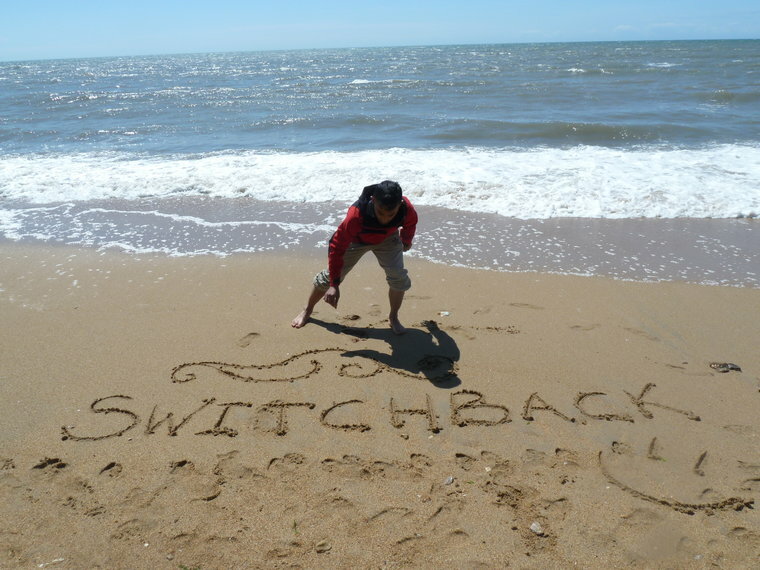 The ongoing support that both he and his employer received from Switchback and the stability that it created allowed him, with the support of his employer, to address the unexpected issues he faced. He was able to sustain his role at the restaurant and once and for all put his past behind him. Mo was 19 years old when he was released from HMP Isis in September 2012 as a Switchback Trainee. 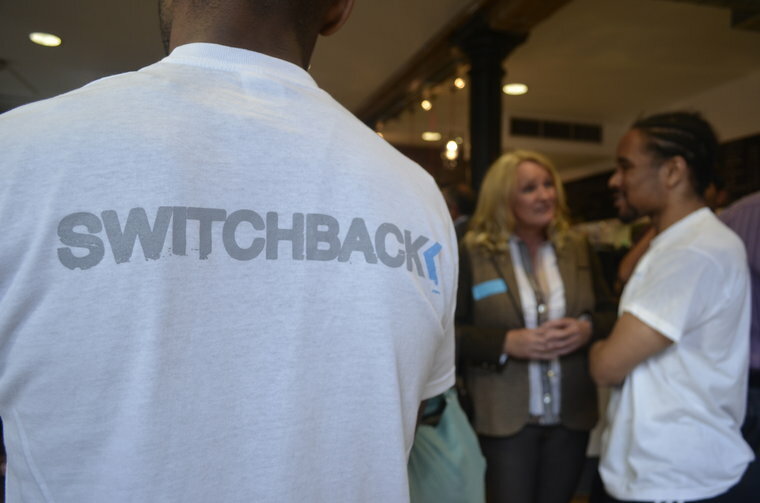 Three months before his release from prison, Mo started planning for his future with his Switchback Mentor. On his release, Mo kept himself busy Monday to Friday and worked extremely hard completing his shifts at the Crisis Café alongside meetings with his Switchback Mentor. After just ten weeks of sheer determination and hard work, Mo got himself an interview at a popular London restaurant chain. After another two intense interview rounds, he was delighted when he was told he had secured himself the job. Mo was thoroughly enjoying his new role, and then just two weeks in, he was arrested for a crime he had been caught up in years earlier. This was a massive blow for Mo; the past he was so desperately trying to get away from was now potentially ruining everything he had worked so hard for. Mo was formally charged and awaiting a court date for sentencing. He was devastated; not only had he found a job he loved but his family finally recognised his drive and determination to change. Mo made the brave decision to openly discuss what had happened with his manager. He was anxious to make it clear that this job was his priority. Through Mo being so open and honest, his manager was extremely supportive of him and Mo continued to work as normal until the court date. It was clear to all that Mo had made such an enormous effort to change; his probation officer, Switchback and his manager were all behind him. Fortunately, this was all taken into account by the court and Mo was given a community sentence. His strong relationships at work meant that Mo was able to swap his shifts around to accommodate his community service and still keep his job. Because of the continued support Switchback gave him once he had started his job, not only was Mo able to be open and honest with his manager, his manager was able to help him overcome this obstacle. By March 2014, still in the same role, Mo started a HND Business course in Business Management. Whilst also studying, Mo has worked his way up into the role of Supervisor. 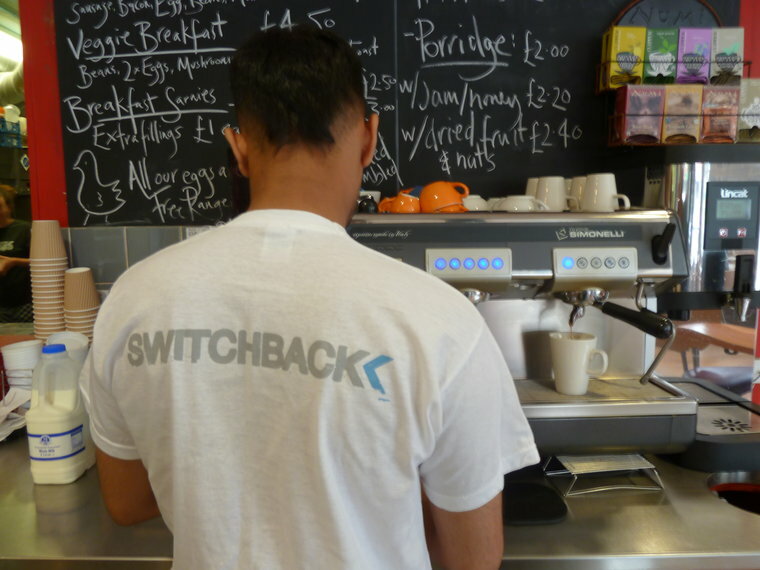 Now, each new Trainee that starts Switchback has a juice with Mo at his workplace as part of their first two weeks. He proudly shows the new Trainee around, answering any questions he may have and is open about his own personal journey, inspiring and showing others that through hard work and determination with the right support you can change your life after prison.